One way to keep your home both beautiful in appearance and low maintenance is to install quality siding. Attractive siding can add to your home’s overall appeal and beauty, while also protecting it from harsh weather, dry rot and other damage. Whether you need siding on a new home or siding replacement on your Denver area home, Refined Exteriors can help. Siding offers excellent protection from Denver’s extreme summer and winter weather. Your home’s exterior will look attractive for years after installation. It resists insect damage and prevents cracks. Replacing damaged siding can help lower monthly bills by providing better insulation. Today’s siding looks great, boosting your home’s curb appeal and overall value. We pay attention to every detail so the job gets done right the first time. We communicate clearly and frequently so you know exactly where the project stands. We do our work professionally and complete it on time. 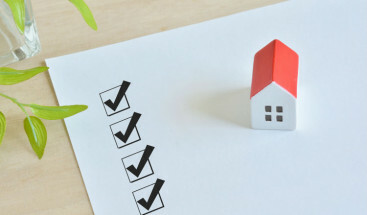 We give accurate, free estimates so you have no surprise costs. Valued for its durable nature and attractive appearance. It has also been often voted as one of the highest ROI projects for your home. Reasonably priced siding great for giving a home an exterior upgrade, especially if you’re fixing it up and flipping the property. Allows you to achieve the customized look you want at an affordable price. 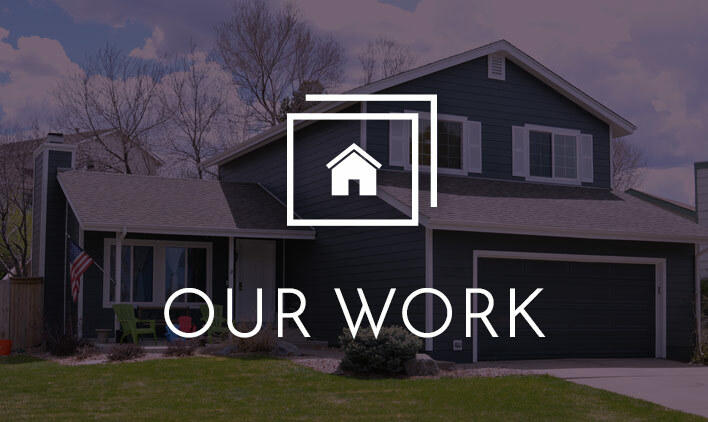 Learn more about how Refined Exteriors can help you with any new siding installation and siding replacement your home needs. 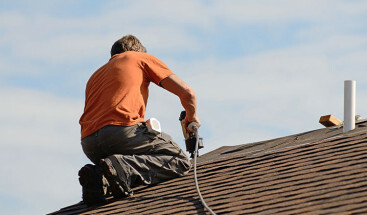 How Much Does It Cost to Replace Your Roof? 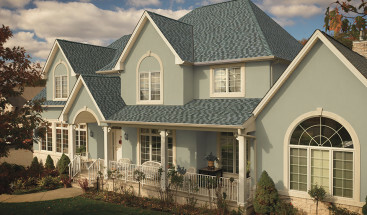 Impact Resistant (IR) Roof Shingles: Are They Worth It?